Welcome home to the Madison in Kitsilano! This beautifully renovated South facing 2 bedroom, 2 bathroom, 2 patio corner unit condo allows for tons of natural light. Extensive renovations include: engineered oak flooring, completely reconfigured kitchen with all new SS appliances, fresh paint throughout, new tile floors & vanities in the bathrooms & much more! Very well maintained building with proactive strata, new roof (2015), re-piped (2018) & cosmetic work just completed to the lobby/interior carpeting. 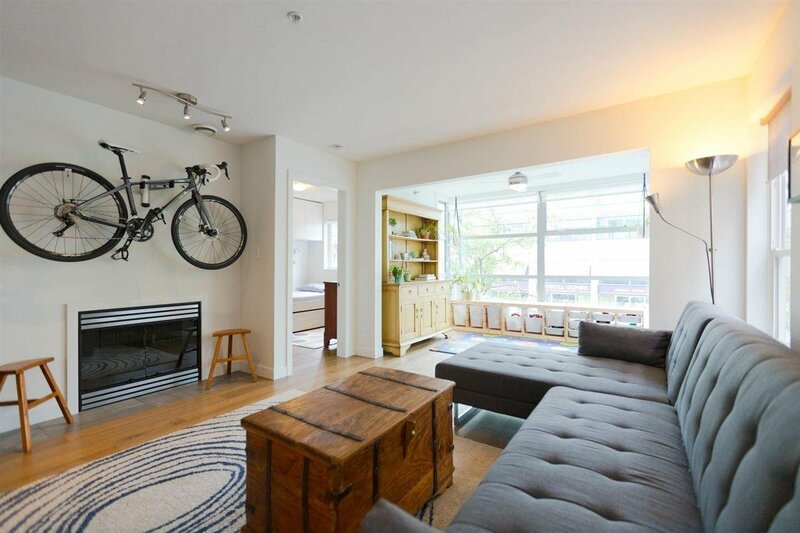 Perfect Kitsilano location, steps to beaches, parks, West 4th shopping, transit, restaurants & schools. 1 parking stall, pet friendly & rentals allowed (1 year minimum).